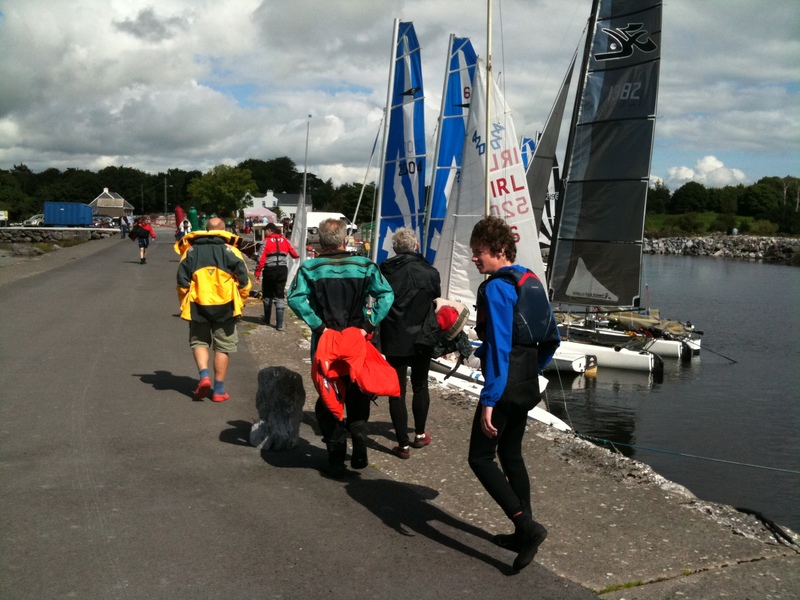 Galway Sailsports Club and 24th Galway Sea Scouts (Port of Galway) dipped their collective toes into the Cong Galway Race this year. 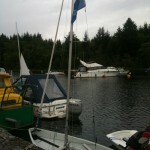 These are a few pics I took along the way on a very nice Gawlay day with even better company. 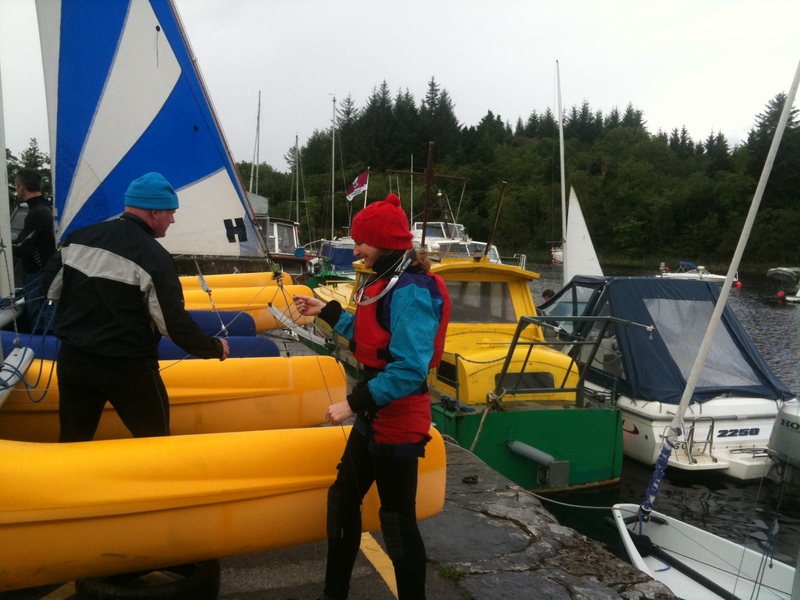 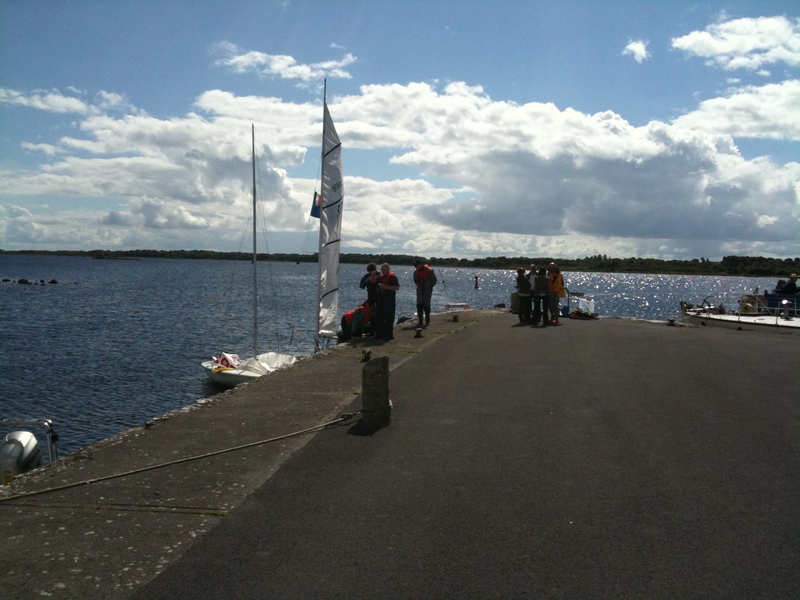 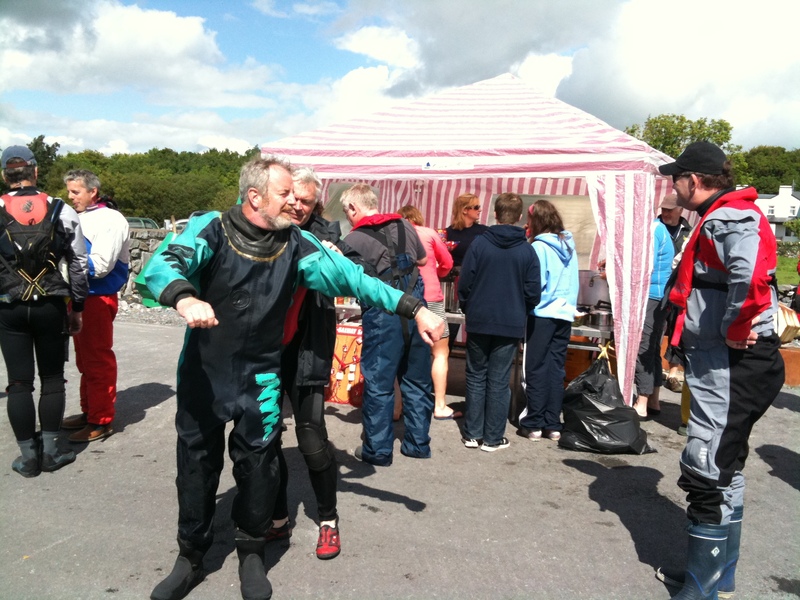 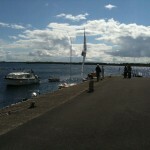 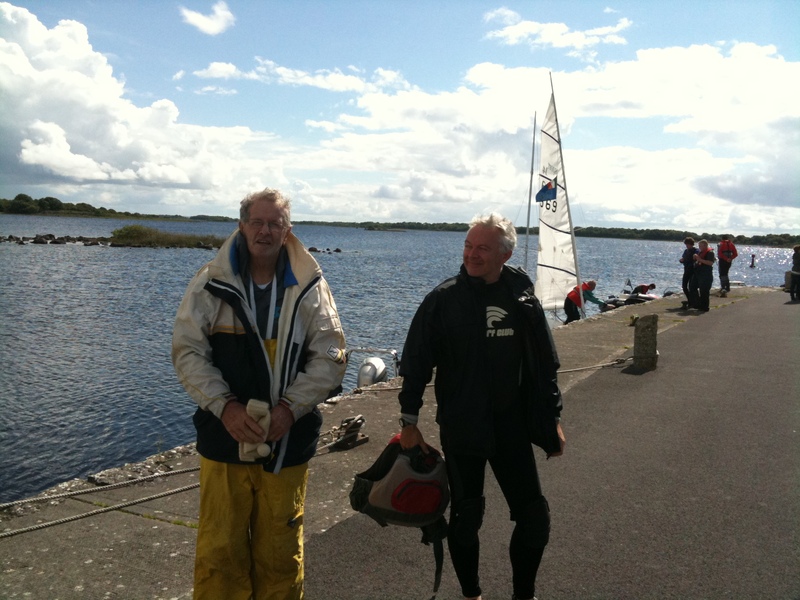 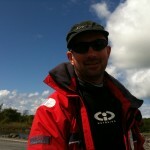 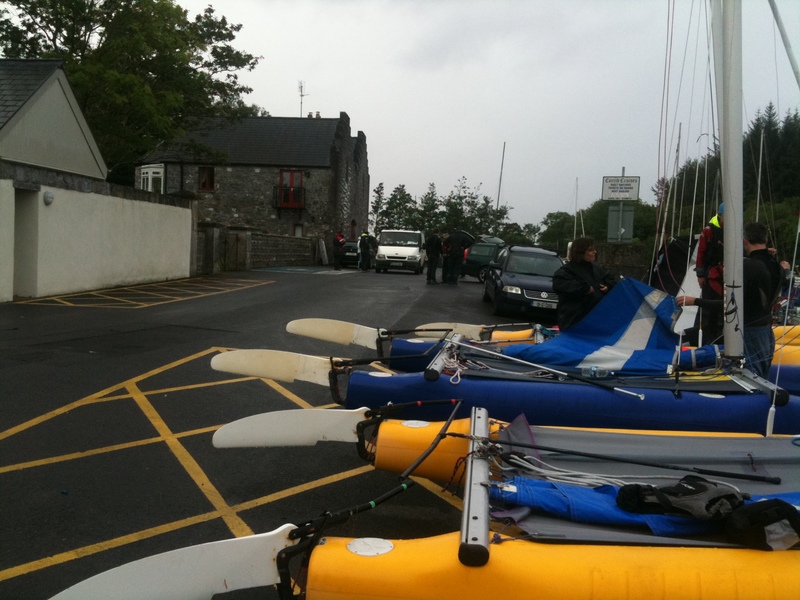 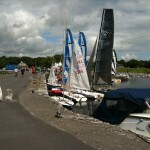 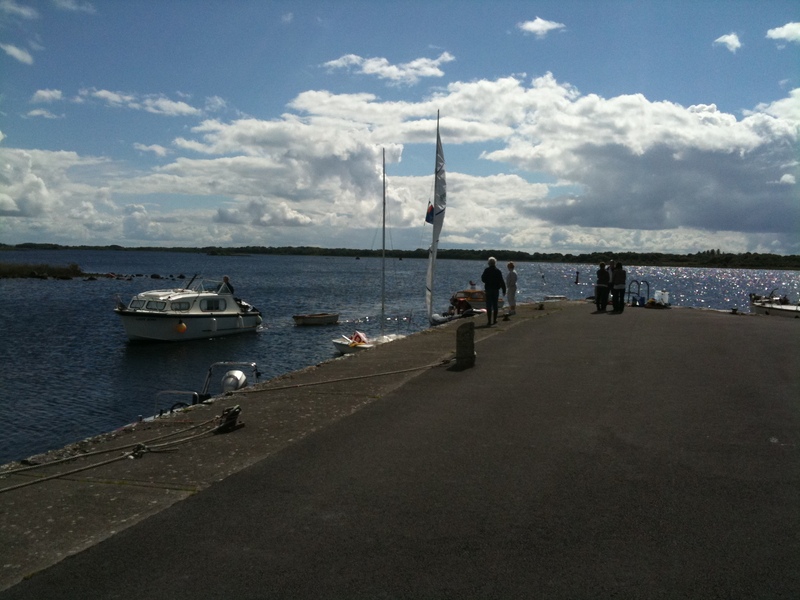 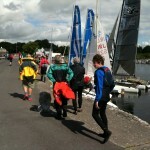 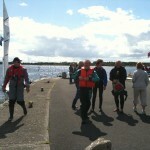 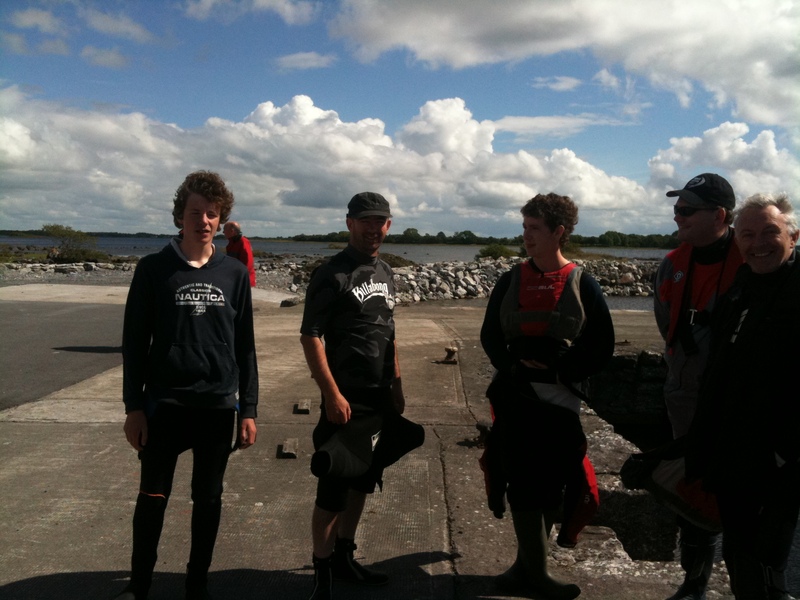 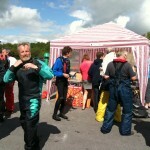 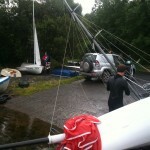 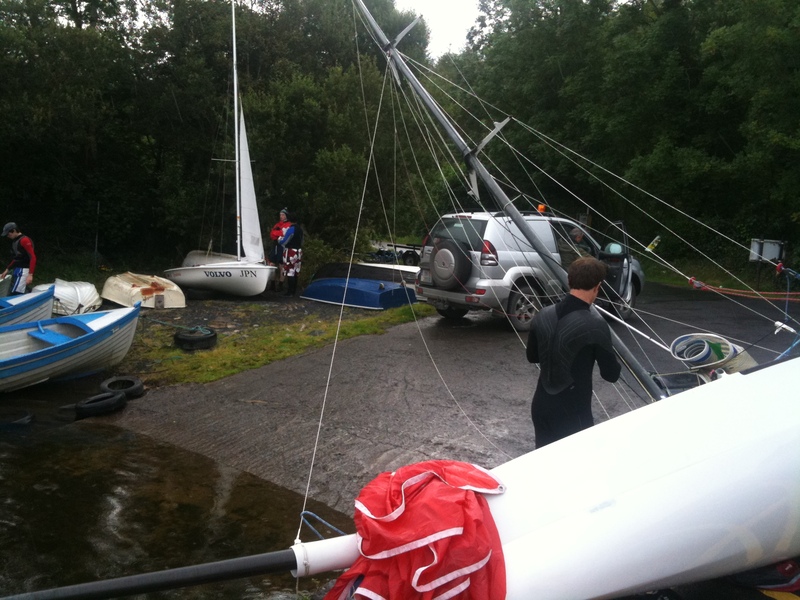 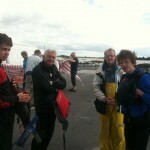 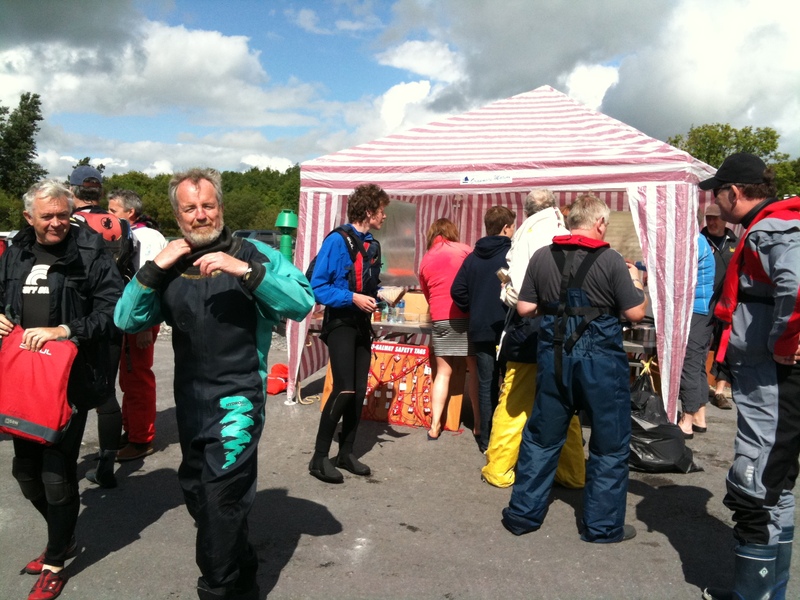 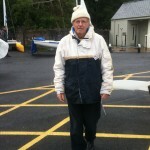 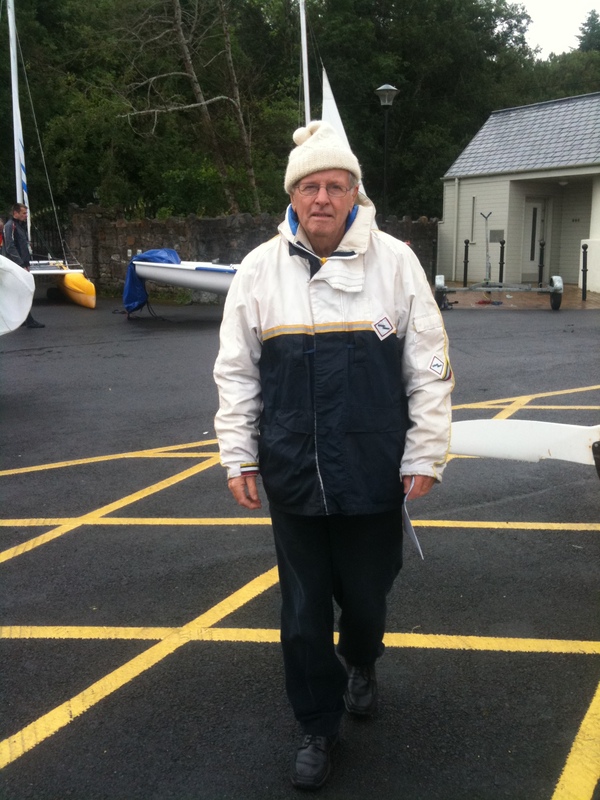 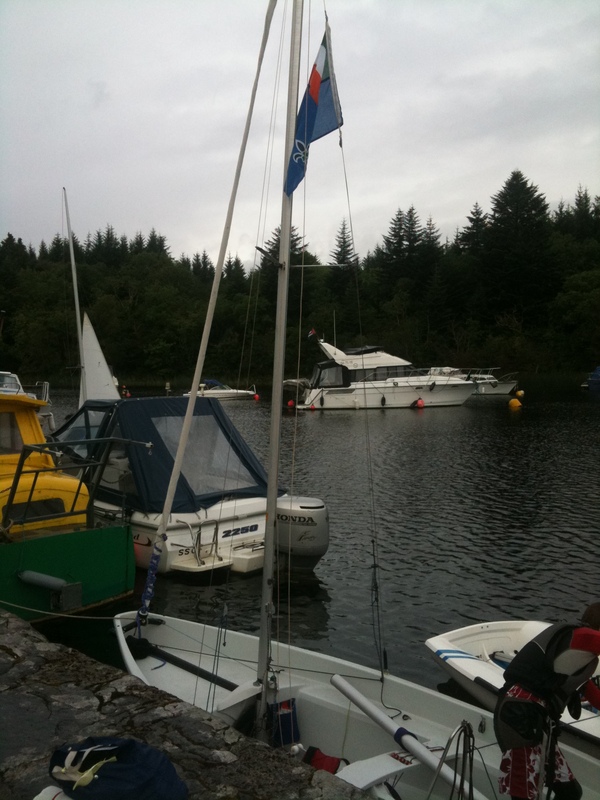 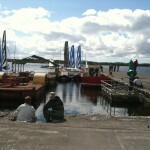 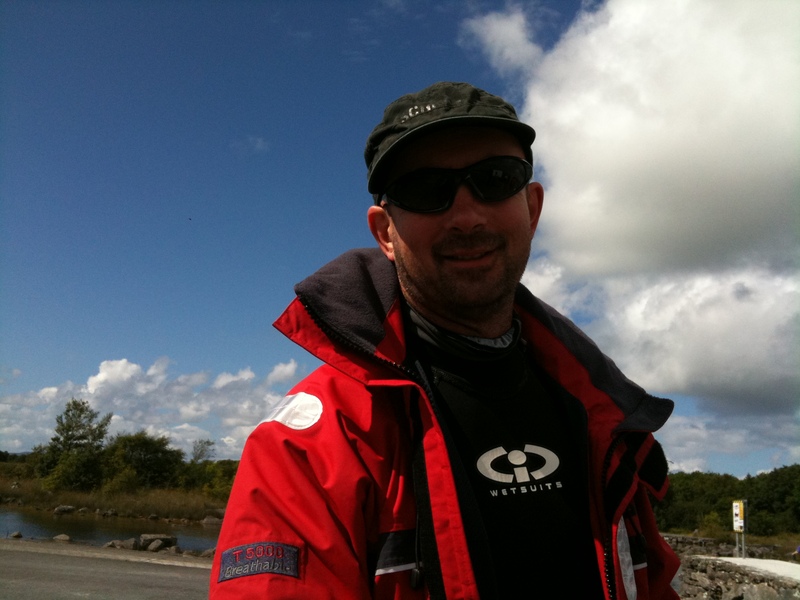 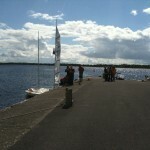 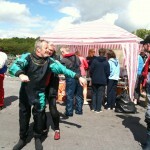 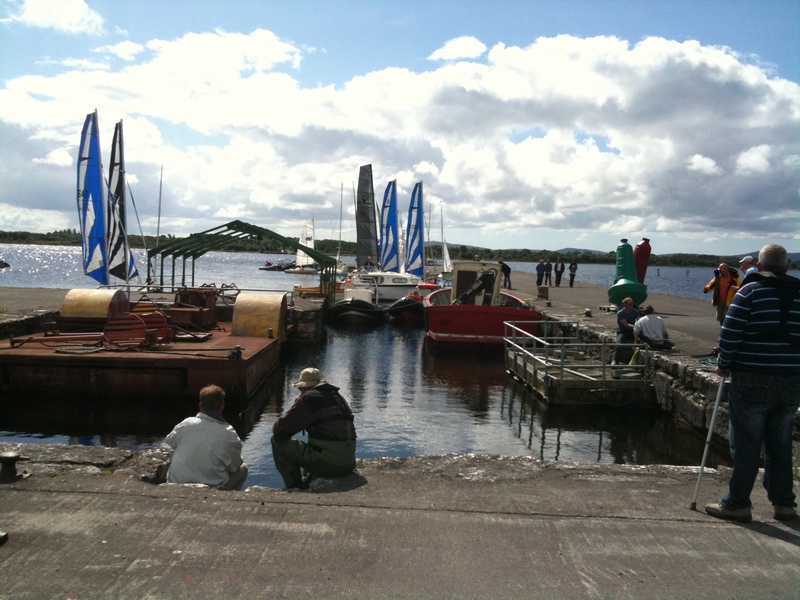 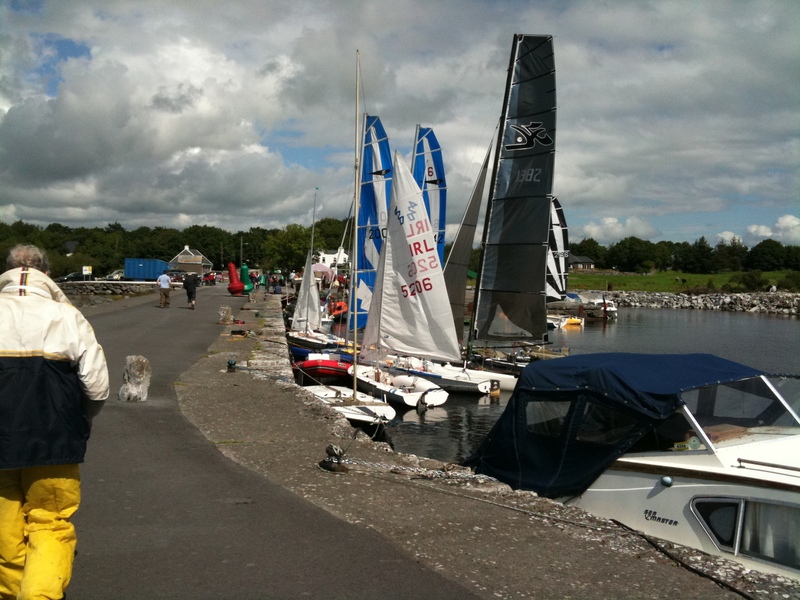 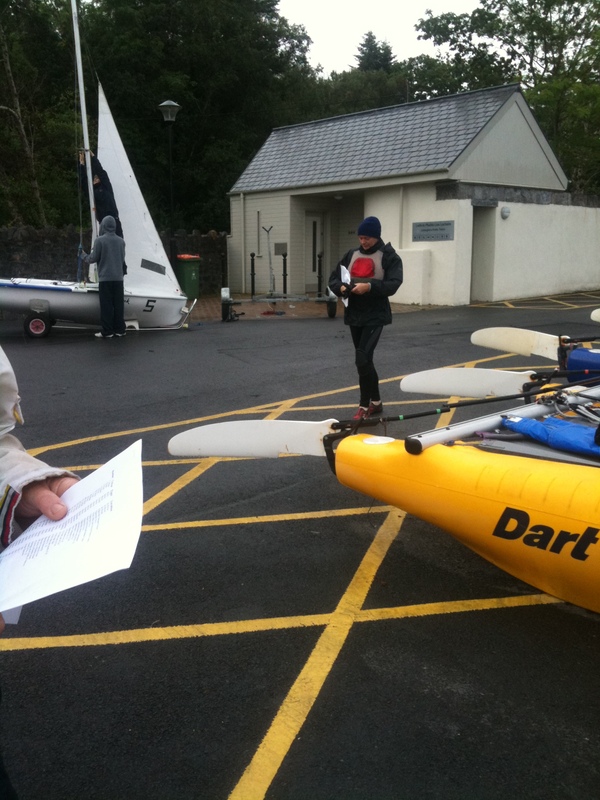 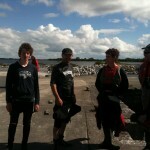 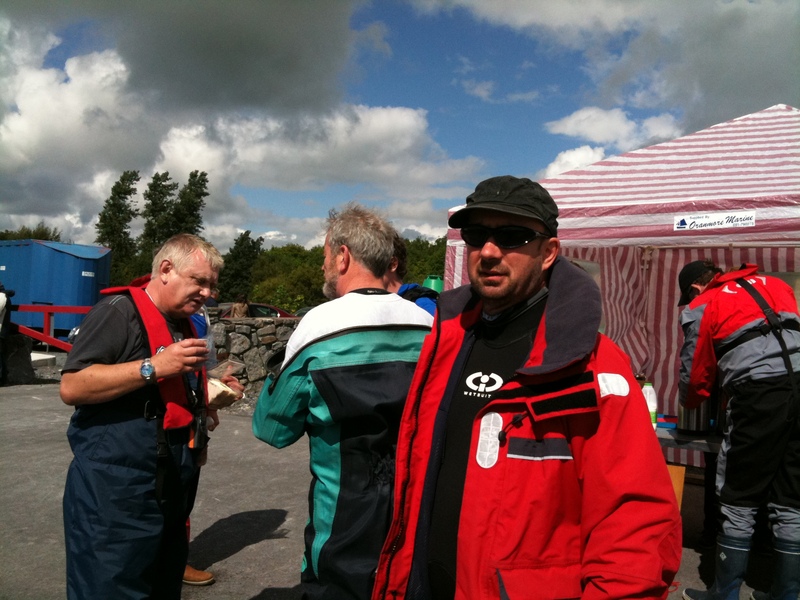 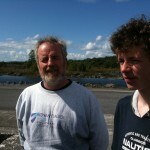 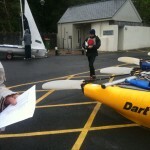 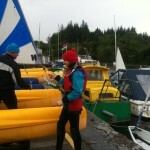 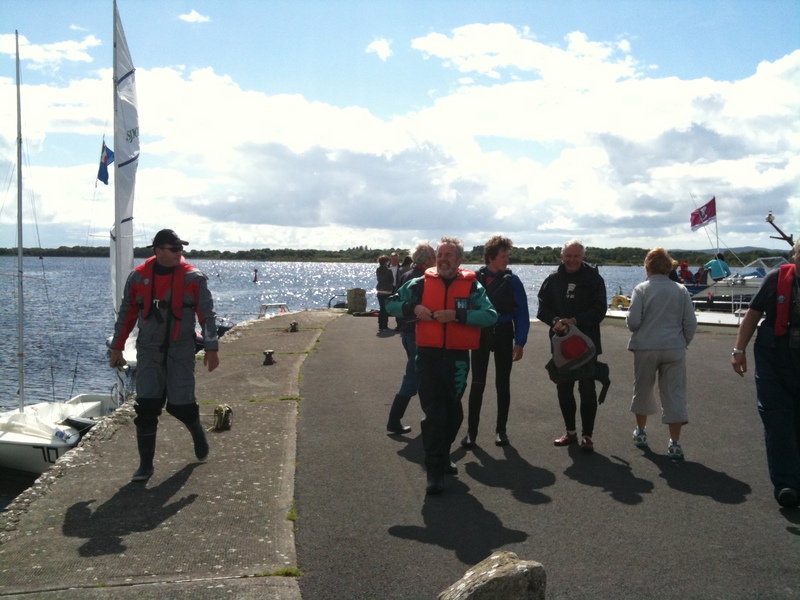 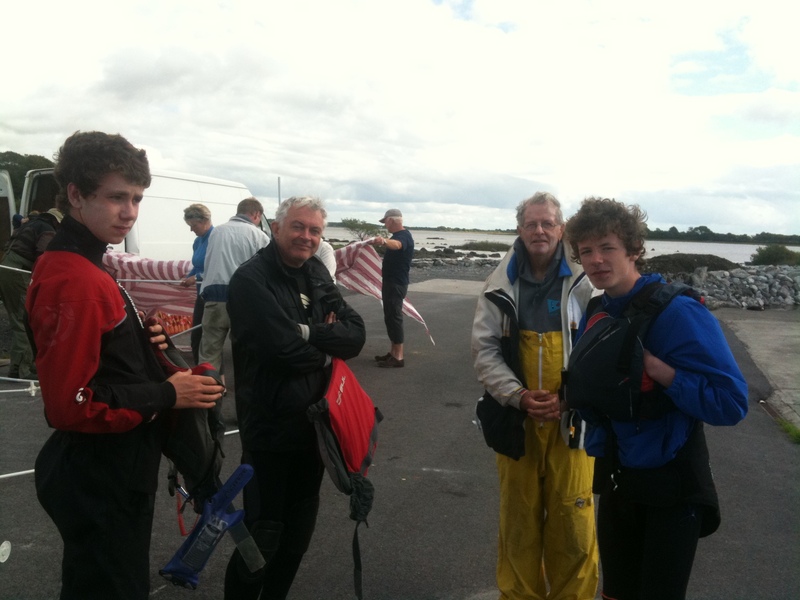 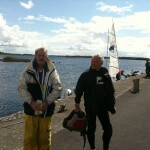 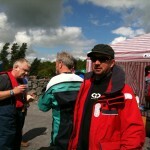 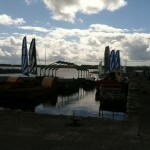 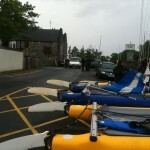 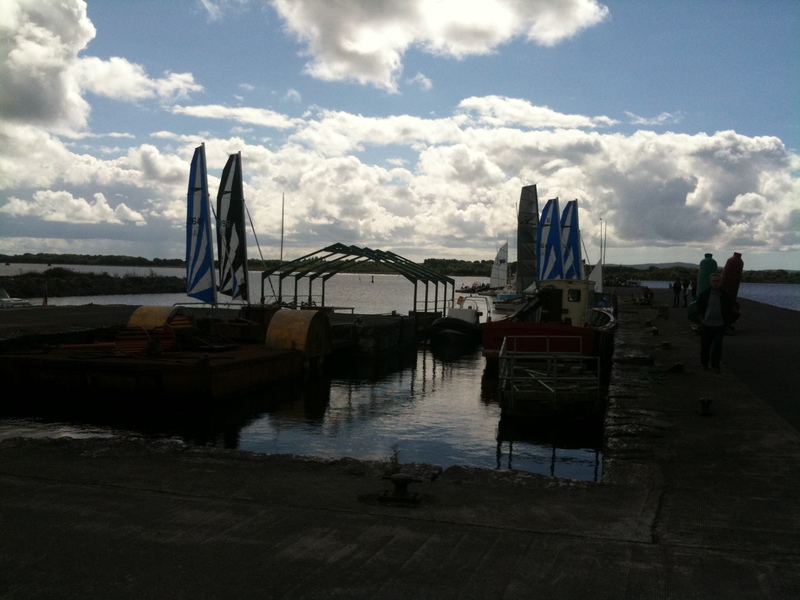 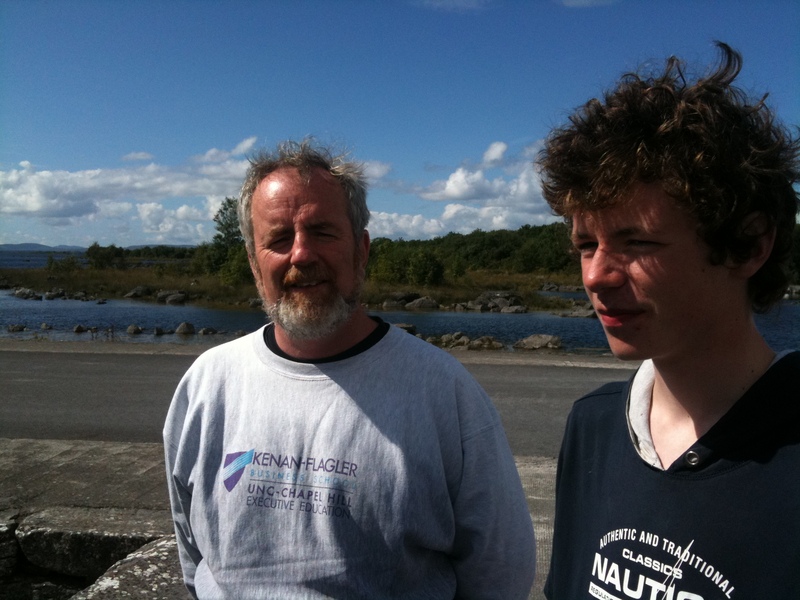 This entry was posted in Sailing and tagged Boat, Dinghy, Galway, Lough Corrib, Sailing on October 29, 2012 by admin.